The Mill and Mullen continue Acura's campaign with 'Rides That Require Waivers', Directed by The Tilford Brothers of Reset. 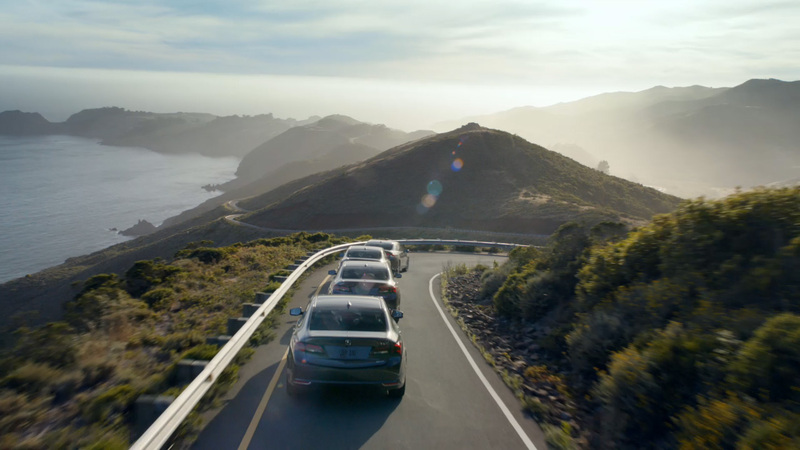 Acura promises a roller coaster-like thrill as a line of 2015 TLX models zoom down the freeway with incredible precision. 2D lead artist Jake Maymudes oversaw the entire campaign. Maymudes comments: "We digitally augmented the timing of the cars to make them closer together and increase their speed. To create the sequence, we shot one car live action and replicated it in CG."